This map must be on your list of best maps if you constantly play with friends and have not even heard about the survival mode for single playing. 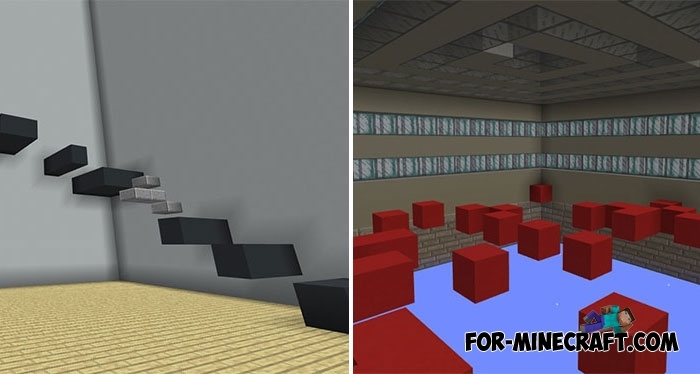 A lot of mini games of all genres are represented on the map, even the most sophisticated players will find something exciting and interesting for themselves and can have a good time. 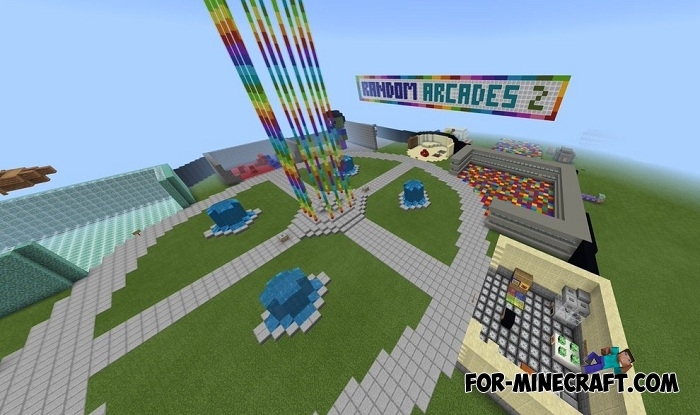 The list of games is rich enough and offers players to visit such modes as Find the button, Sky battle and Sky wars and many others. All players must use the latest version of the game - Minecraft PE 1.4.1 if you play on user servers. Star Wars Texture Pack (Minecraft PE 1.0+)The Star Wars Pack is presented to your attention, containing many elements from the original films. You can try laser swords, fight with clones or build your spaceship..